Each presenter will have a poster space of 125cm x 150cm. Posters will be displayed during the Idea Expo beginning Monday, 18 March 3:00 – 6:00 pm, Tuesday, 19 March 4:00 – 5:00 pm and Wednesday, 20 March 4:00 – 5:00 pm. The presentation must cover the material as cited in your Innovation. Place the title of your paper and your paper number (to be assigned shortly) prominently at the top of the poster board to allow viewers to identify your paper. Indicate 1) the innovation’s presentation number, 2) title, and 3) authors’ names. Use squares, rectangles, circles, etc., to group similar ideas. Avoid cluttering your poster with too much text. If you use diagrams or graphs, consider labeling different elements as I, II, III; or 1, 2, 3; or A, B, C, making it easier for a viewer to follow your display. Include the background on your innovation as well as any conclusions or recommendations. A successful poster presentation will showcase the important contribution your innovation has for society and the process you undertook to develop it. Presenting authors of poster presentations may upload their ePosters via the Presenter's Corner. Please go to: https://agu.confex.com/agu/gss19/gateway.cgi and click on "Participant's Corner". 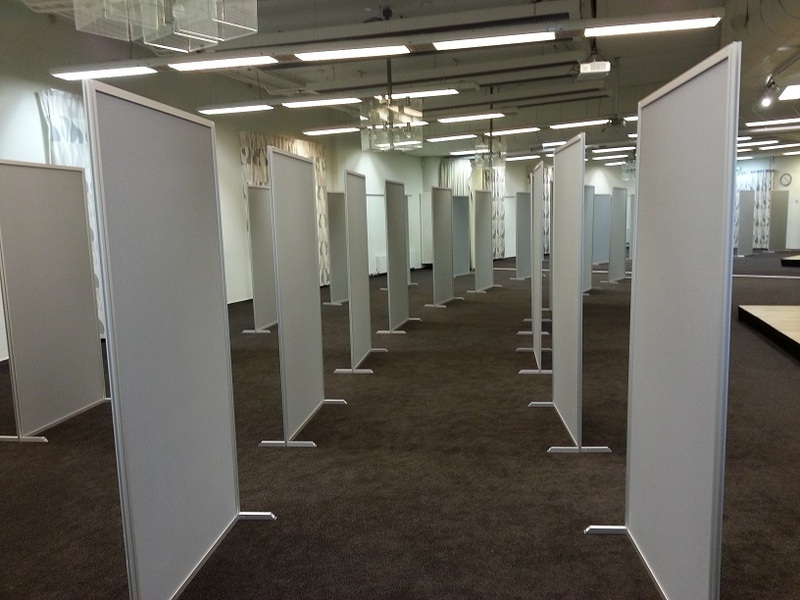 The deadline to upload your ePoster is 5 April 2019. AGU will also be offering a one-click transfer of your poster to archive on ESSOAr – a community server established to accelerate the open discovery and dissemination of Earth and space science early research outputs, including preprints and posters presented at major scientific meetings – which will increase your poster’s visibility and reach after the Summit. To take advantage of this new feature, make sure to add your ORCID identifier to your profile.